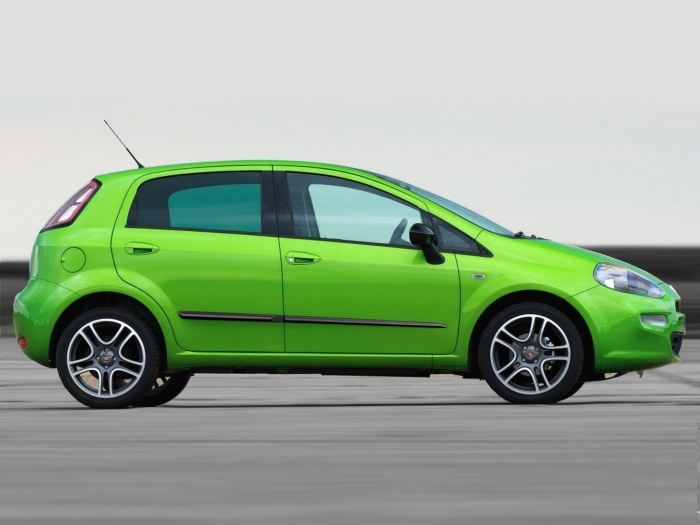 Side door mouldings from Car Parts Expert protect your Fiat Punto III effectively against dents and scratches. In addition to protecting the car doors, they also give your Fiat Punto III a tough appearance. These side body mouldings are made of sturdy and impact resistant PU (polyurethane).